Fuel and Oil Suppliers - O'Connor & Drew P.C. O’Connor & Drew, P.C. 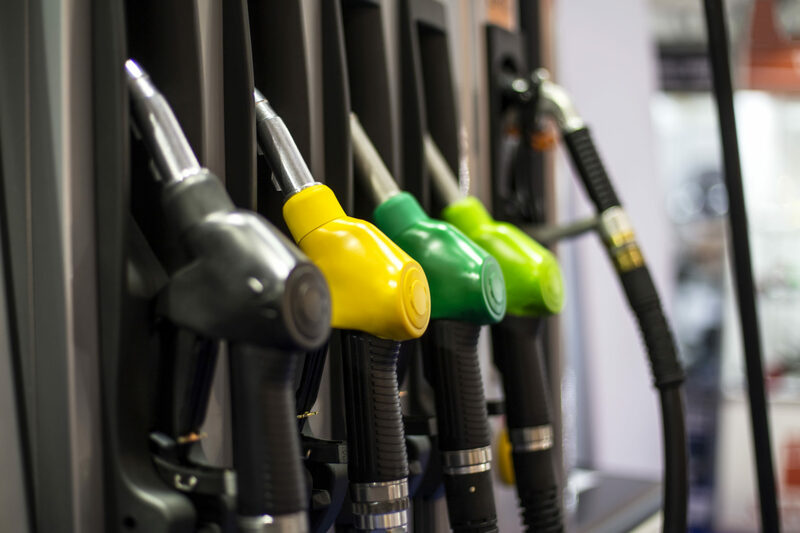 provides accounting, audit, tax and business advisory services to many closely-held retail fuel oil distributors throughout New England. Because we remain on the cutting-edge of issues affecting this industry, we are able to provide a level of expertise that is all-encompassing and insightful. We monitor issues and regulations with environmental clean-ups, sales and use tax, LIFO valuation of inventory, current legislation, and evolving tax laws. Our overall approach includes developing focused tax strategies for the business and the owners. By synchronizing both, we can help set you on the path to greater success. In addition, we can assist with business succession planning, personnel administration issues, and financial estate planning. To discuss your business needs, please call 617.471.1120.